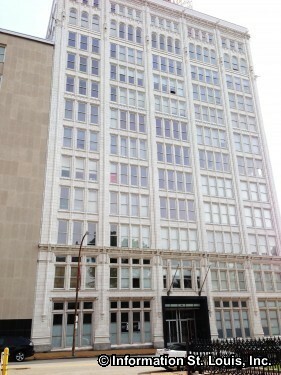 Terra Cotta Lofts is located at 1501 Locust and has 90 lofts within the 12 story white building. The lofts range from 900 to 1,732 sq. ft. and feature high ceilings, wood floors and more.